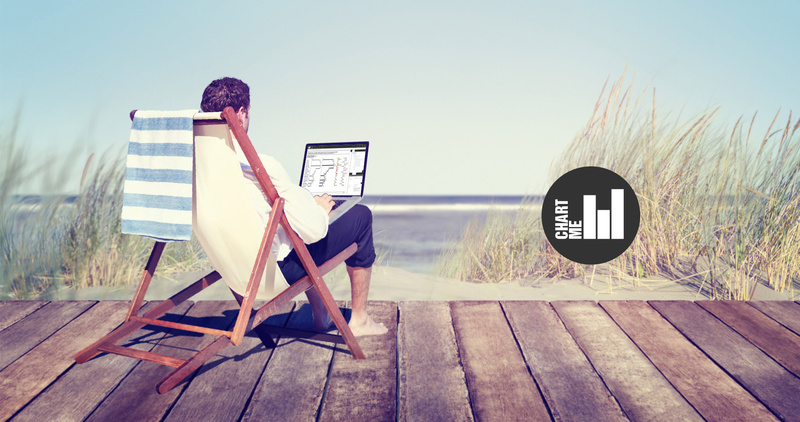 The Chart-me product family gives you the freedom to create almost everywhere clear and comprehensive management reports, dashboards and presentations: In a Web browser with dynamically linked Excel data, into SAP Lumira Designer, BO Design Studio or directly in Excel. 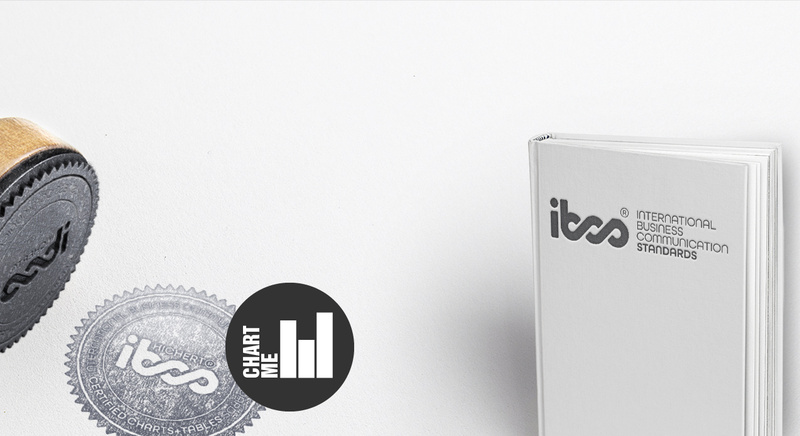 The products of the Chart-me family consistently follow the IBCS standards. So you don't leave it to chance whether your reports, dashboards and presentations are understood. With Chart-me WEB you create compelling business graphics and tables in all popular web browsers. Drag and drop Excel files over a graphic or table - done! 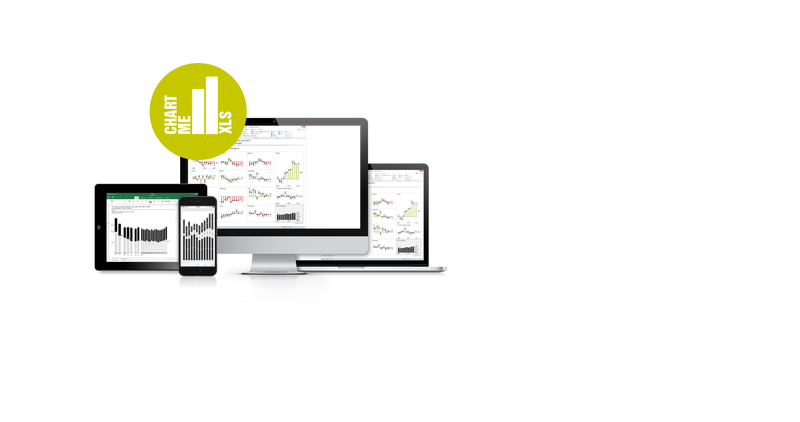 The intuitive interface and convincing representations of Chart-me WEB are available with Chart-me DS as an extension plugin for SAP Lumira Designer and BO Design Studio. SAP data sources are directly visualized in Chart‑me DS. 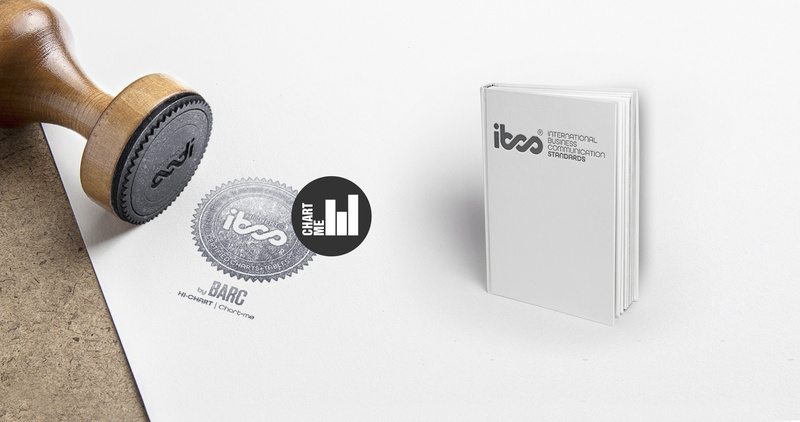 Thus, existing projects can be easily extended to IBCS standards. In a matter of minutes, the software add-in Chart-me XLS transforms MS Excel into professional software for creating convincing reports, dashboards and presentations. Create charts and tables that speak a common language and place them into prepared page formats, such as PowerPoint or paper. 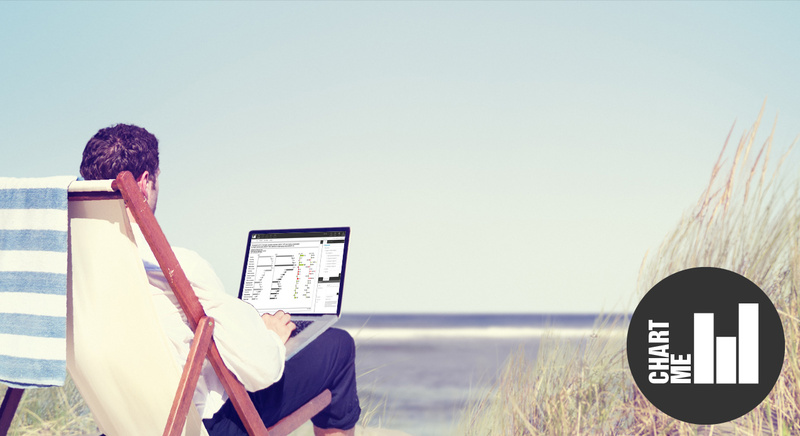 The Chart-me product family gives you the freedom to create almost everywhere clear and comprehensive management reports, dashboards and presentations: In a Web browser with dynamically linked Excel data, into SAP BO Design Studio/Lumira Designer or directly in Excel. 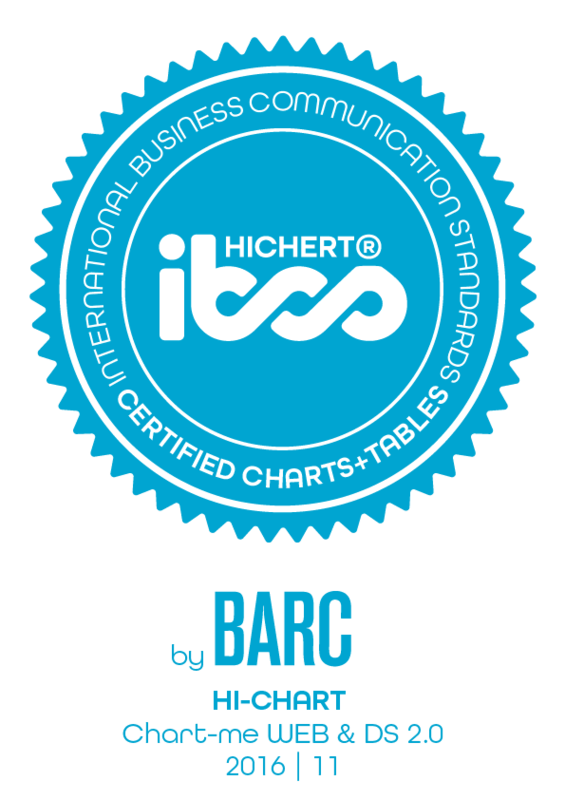 The products of the Chart-me family consistently follow the IBCS standards. So you don't leave it to chance whether your reports, dashboards and presentations are understood. 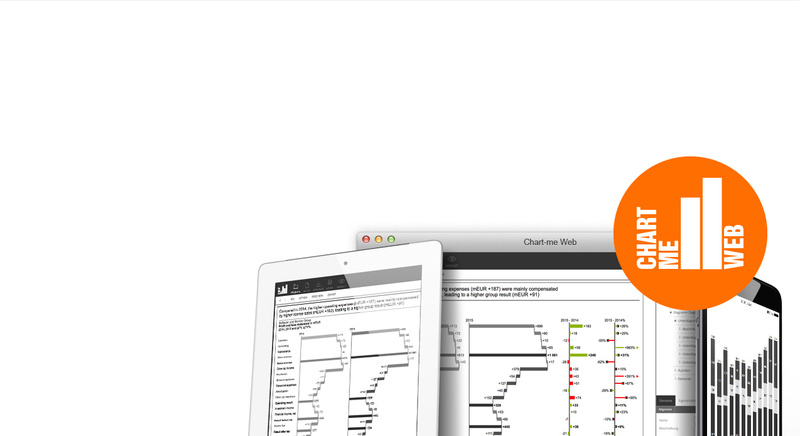 The intuitive interface and convincing representations of Chart-me WEB are available with Chart-me DS as an extension plugin for SAP BO Design Studio/Lumira Designer. SAP data sources are directly visualized in Chart‑me DS. Thus, existing projects can be easily extended to IBCS standards. Your e-mail adress will not be shared with third parties.